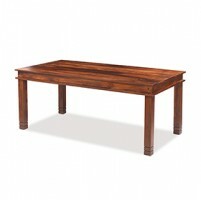 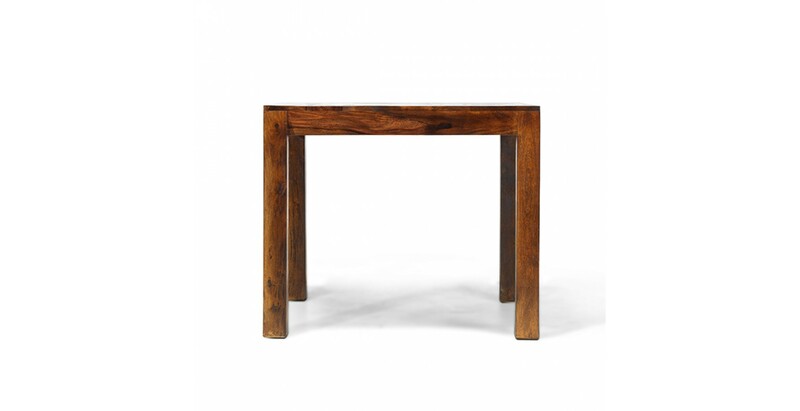 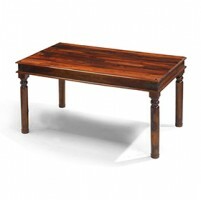 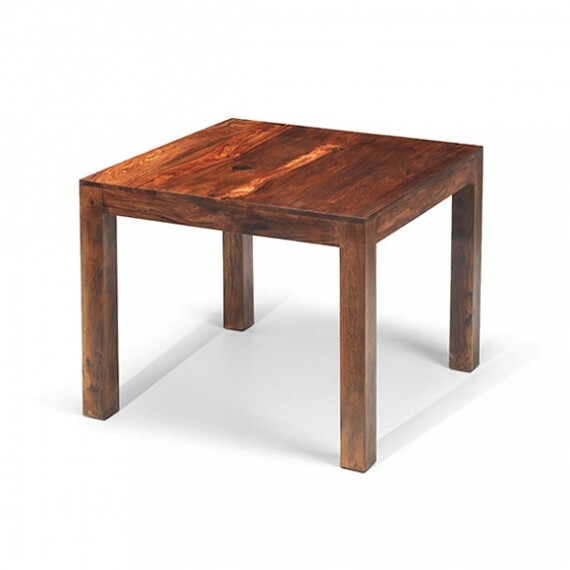 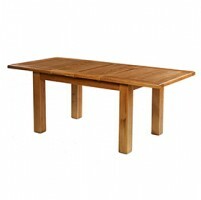 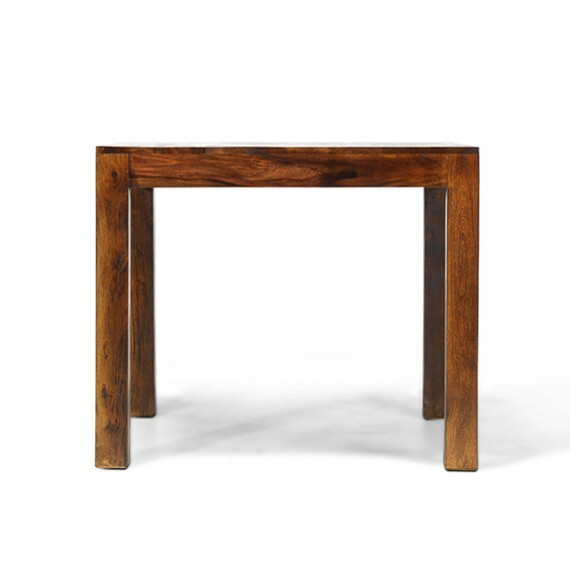 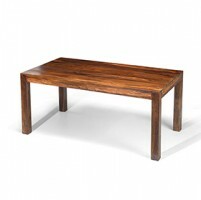 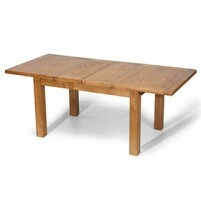 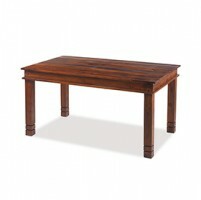 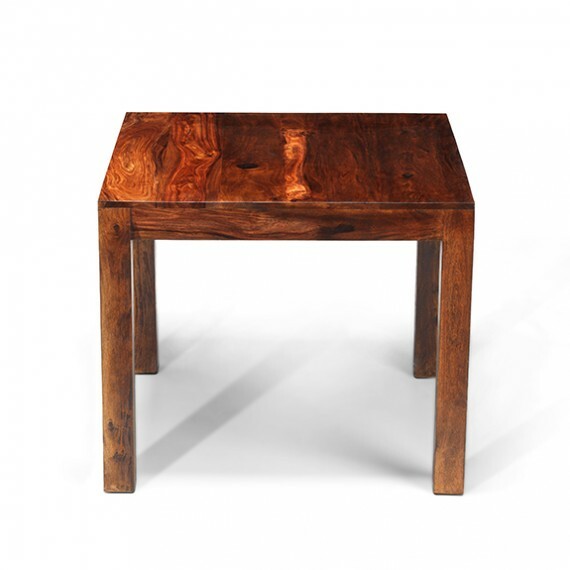 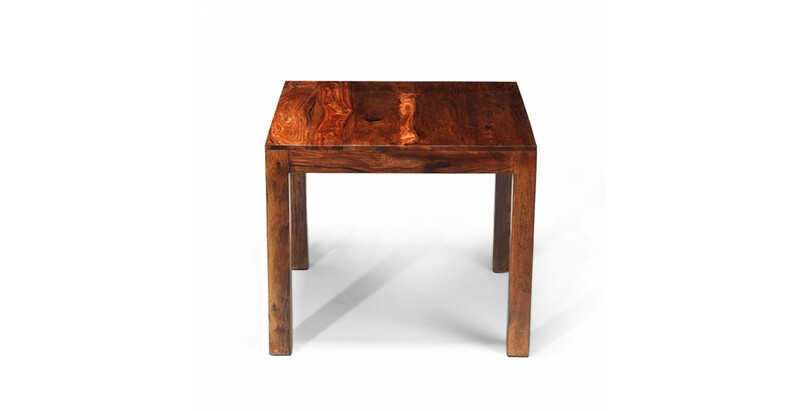 Designed as a square to save space in smaller kitchens, this simply designed but exotically beautiful dining table has been made by hand from Indian hardwood to offer strength and durability. 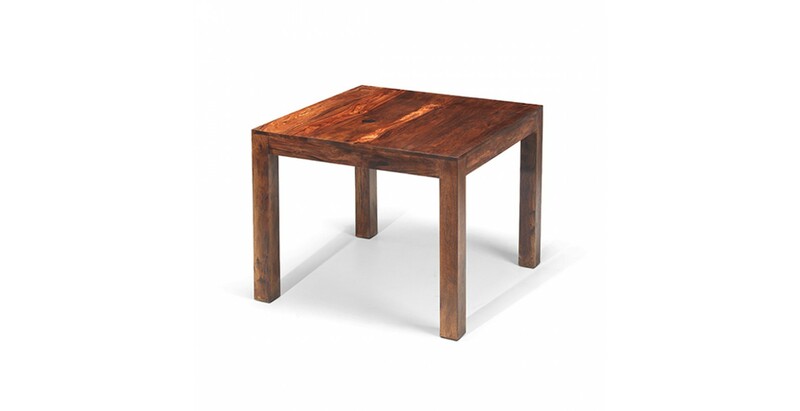 It easily seats four, maybe even six, and its Wax Lacquer Finish brings out its grain and offers protection against the odd spill. 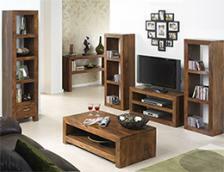 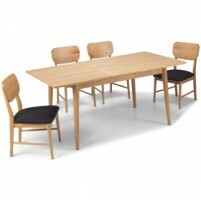 All you need now is a few of our complementary dining chairs to finish it off nicely.